The challenges of producing gas and other hydrocarbons at the wellhead don’t end with discovery. Gas producers face complex delivery logistics and seasonal variations in pricing, as well as safety and environmental regulations. For others, gas is a byproduct that can — with the right equipment — aid hydrocarbon extraction or even be captured and profitably sold. We respond with compression solutions suitable for almost any onshore or offshore application. 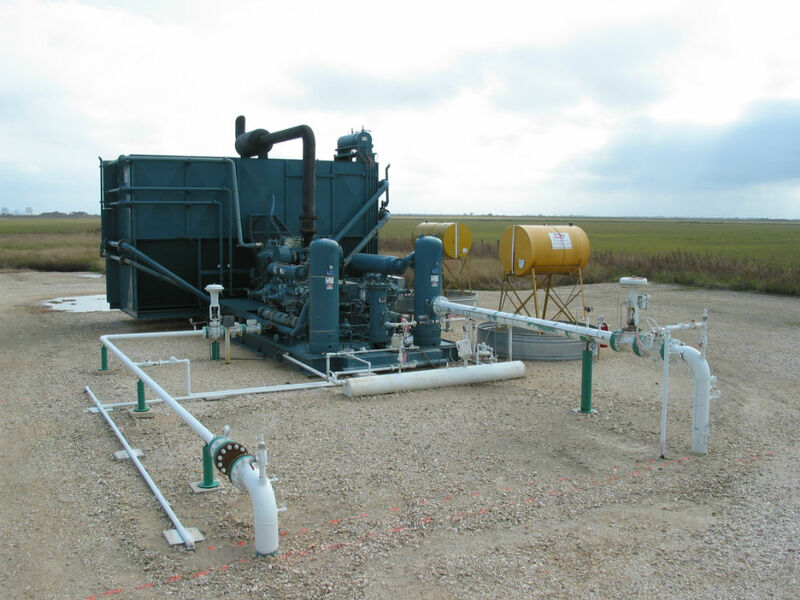 We design, deploy and maintain equipment ranging from 20 hp compressor packages to 8,000 hp compression facilities and beyond.